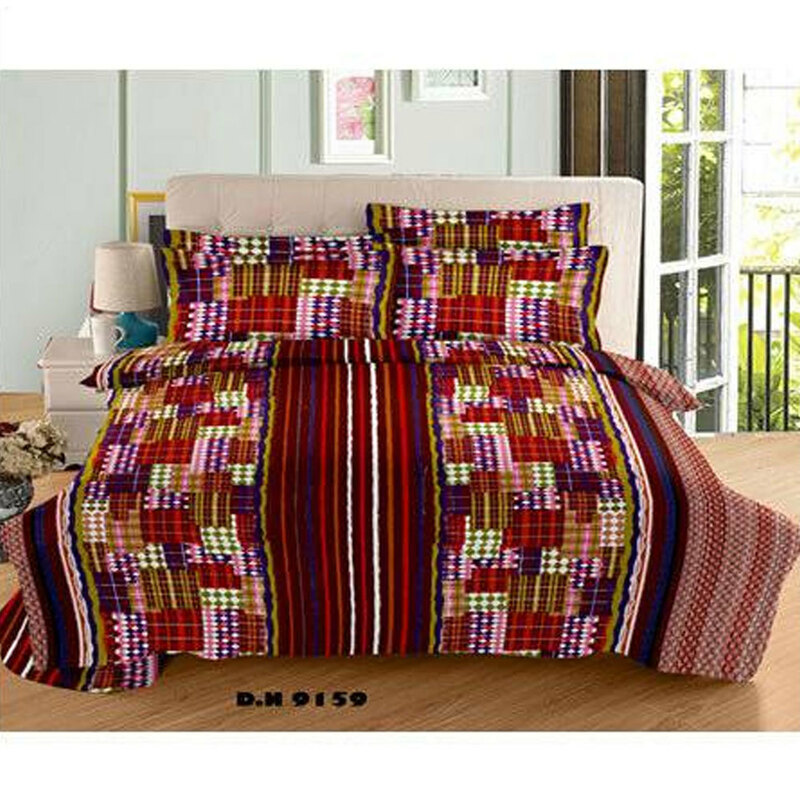 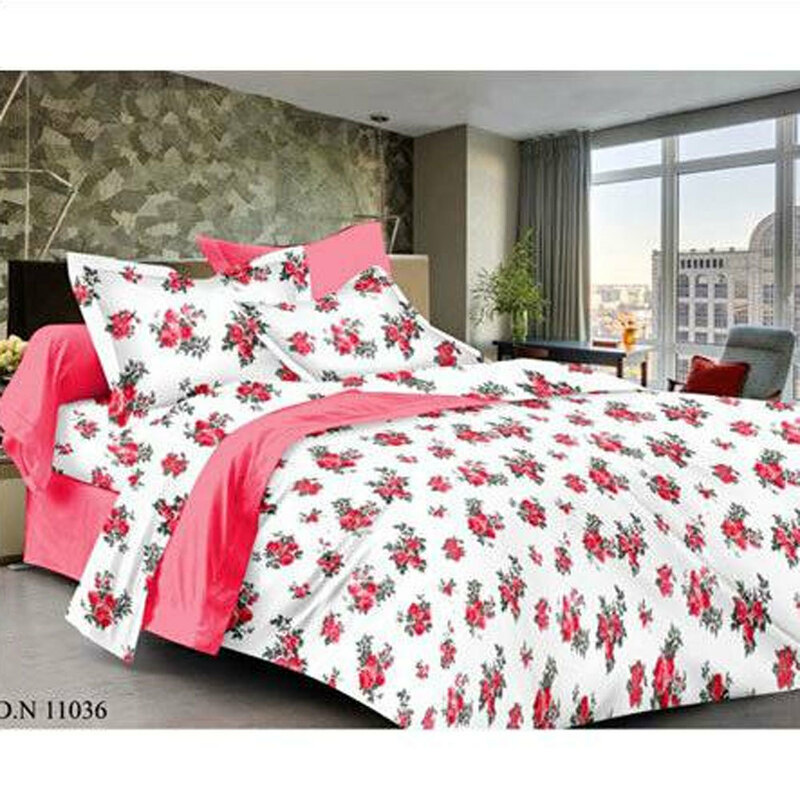 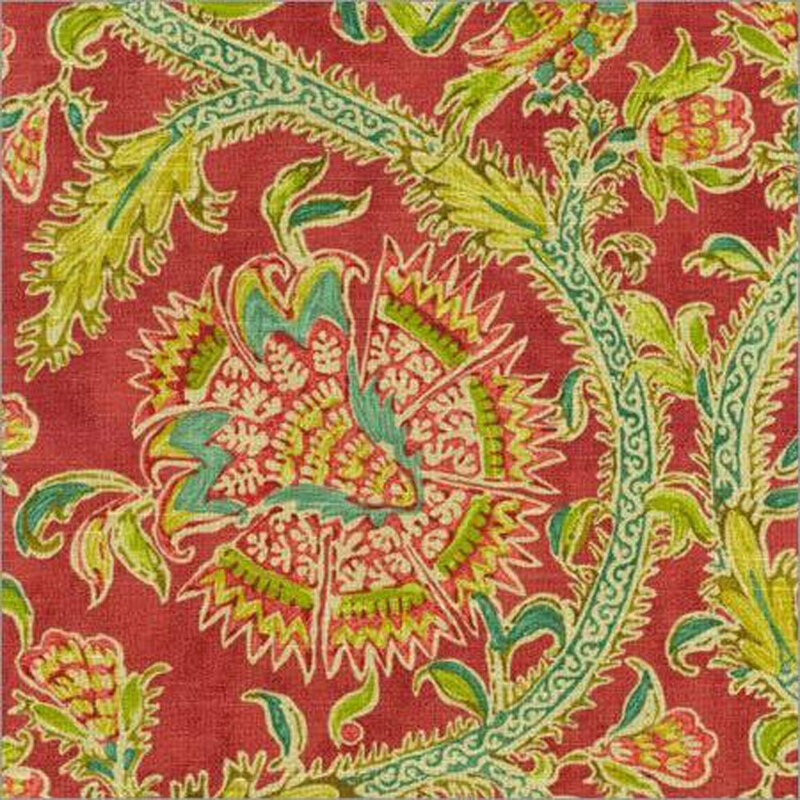 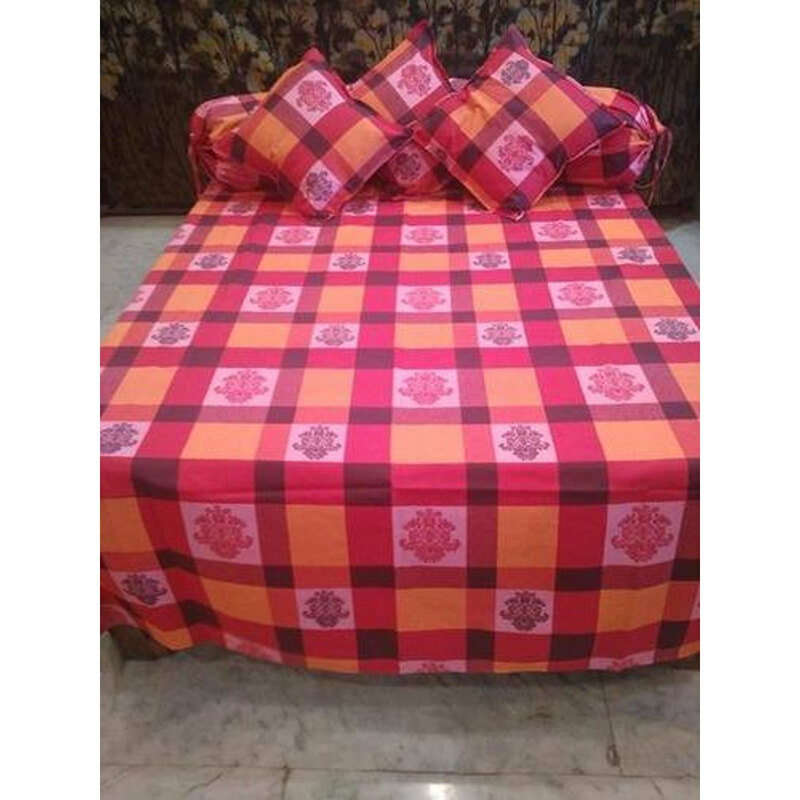 Cotton Bed Sheets have vibration red & white colour combination, trendy look, intricate patterns and soft texture. 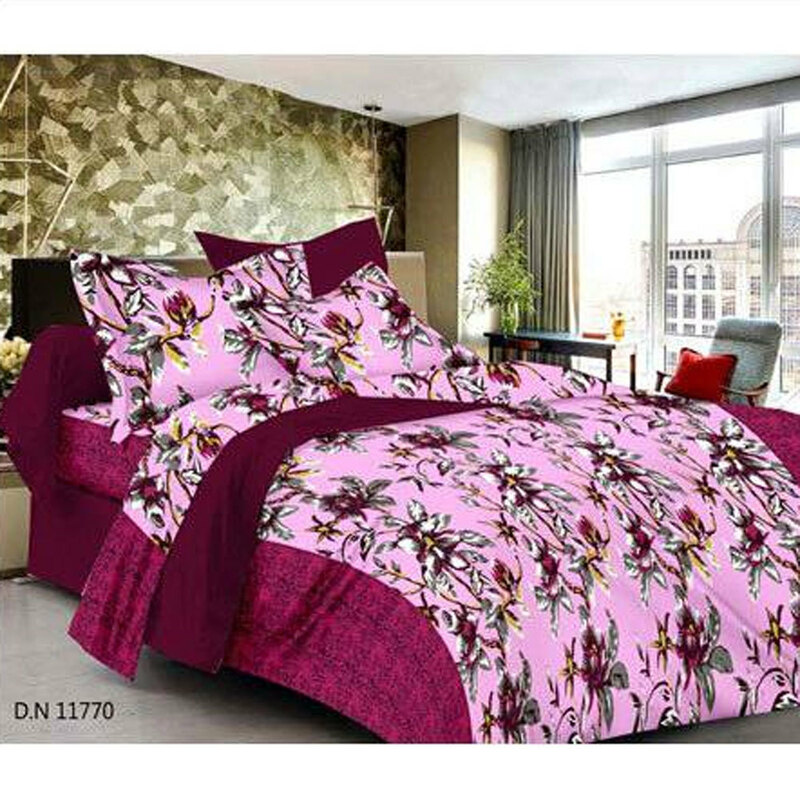 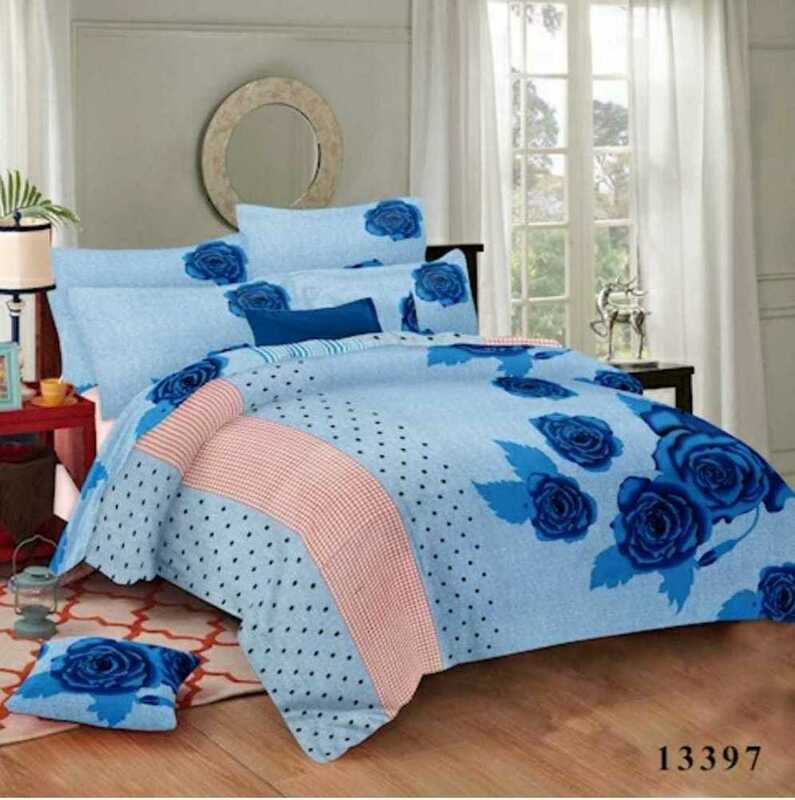 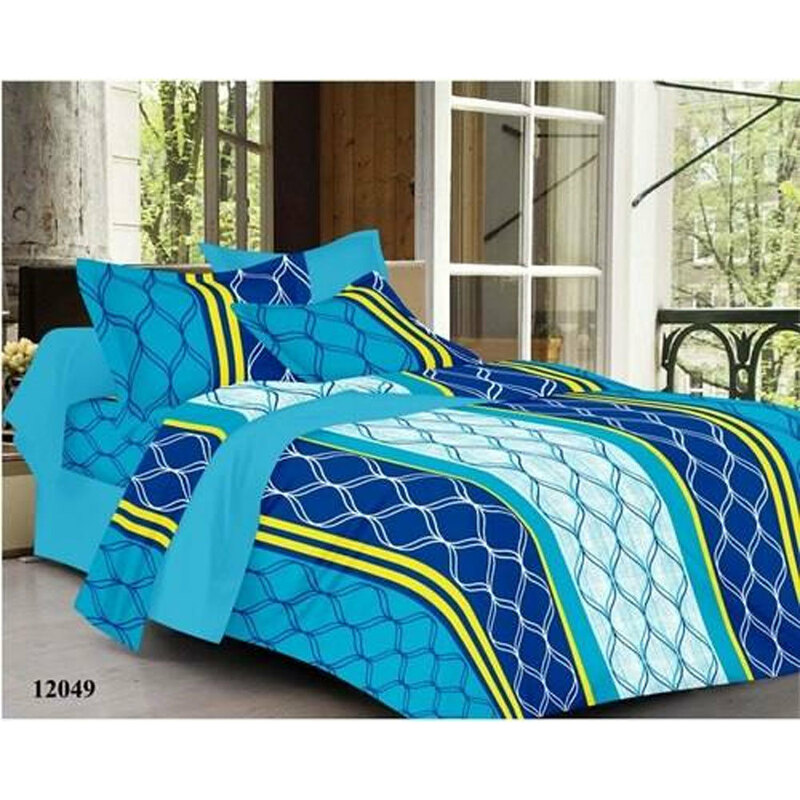 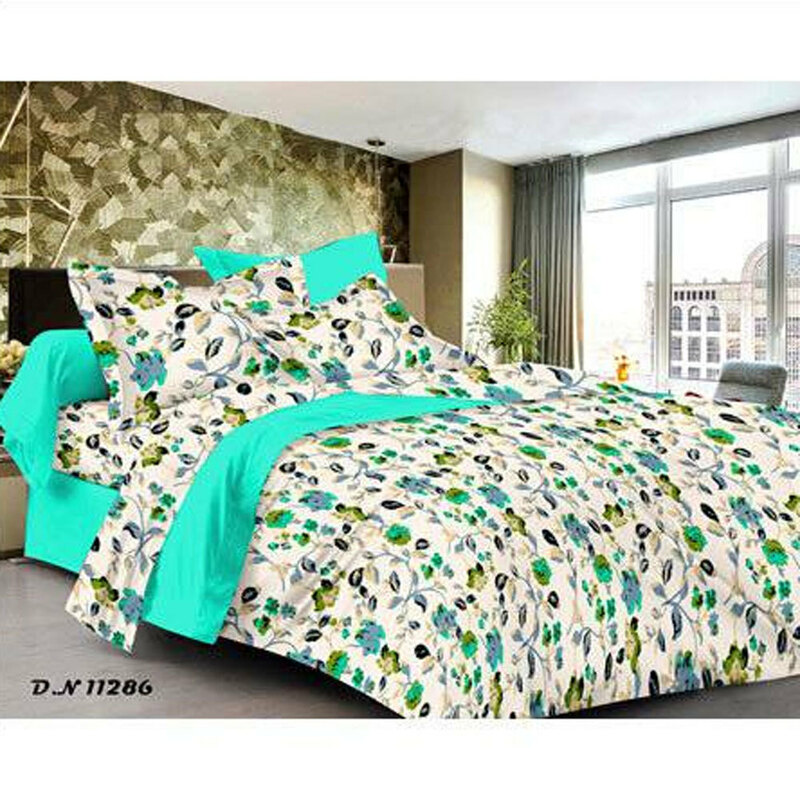 It is alluring and fantastic enough to add classy look to your bed room. 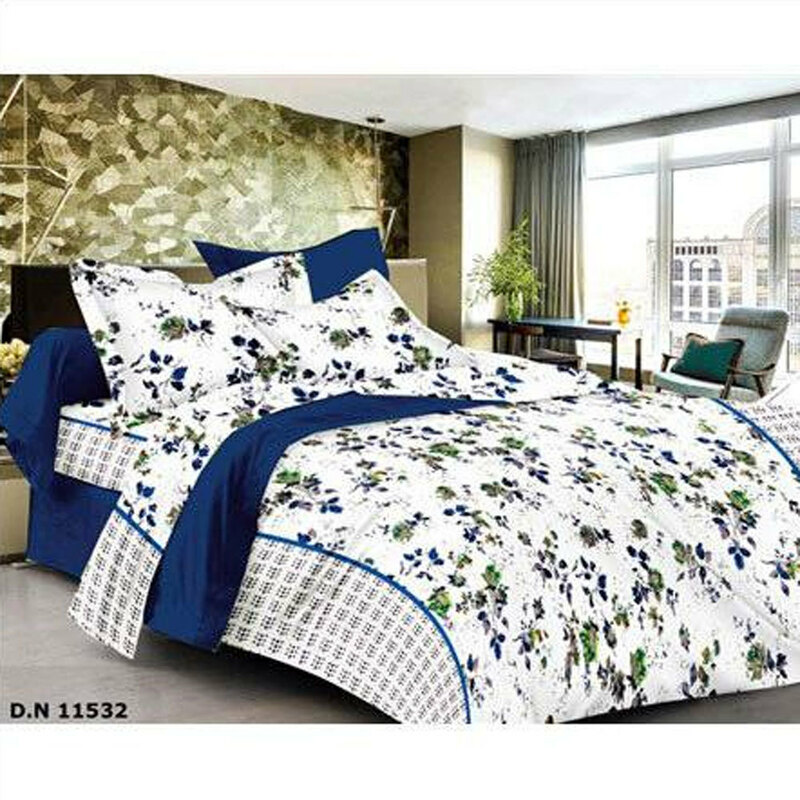 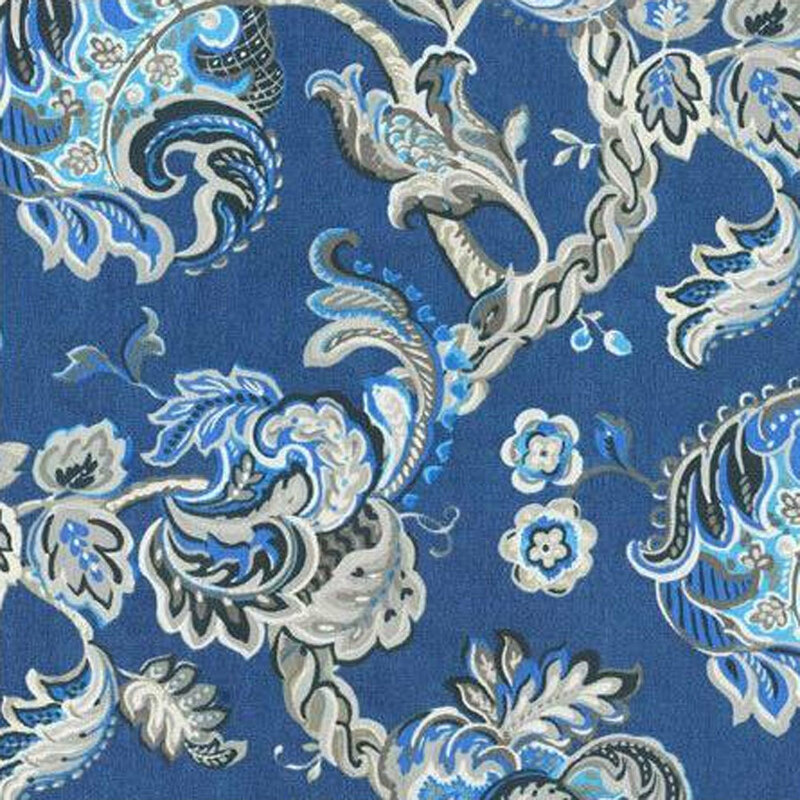 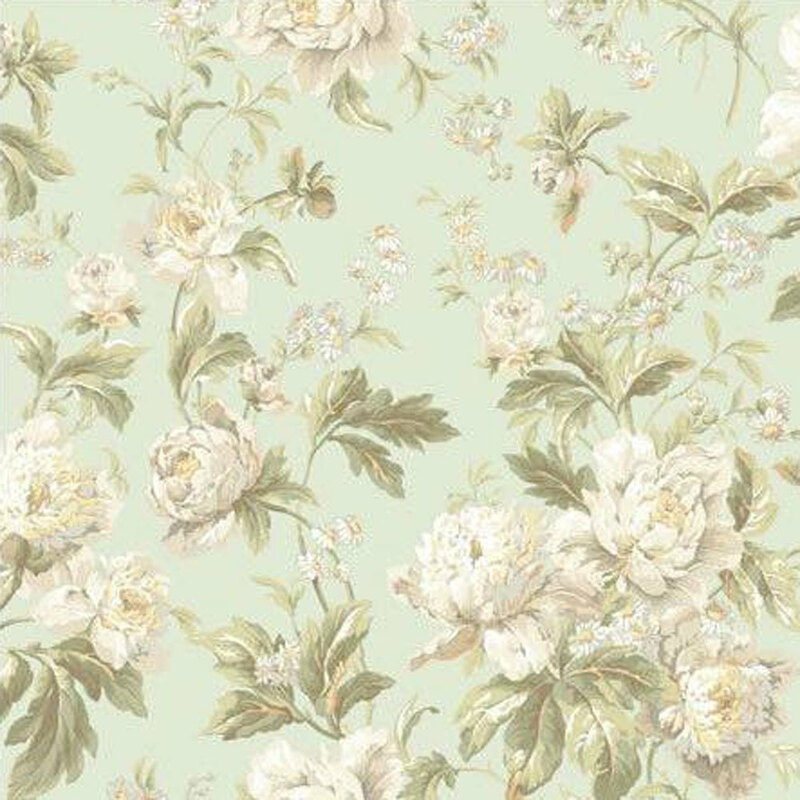 Come in variety of designs, patterns, sizes and price range to opt from.